Additional entertainment options include iPod-ready receivers, satellite-ready receivers and powerful subwoofers. Each entertainment option features a stylish stereo housing nook with a smoke acrylic door, for added protection from the elements. 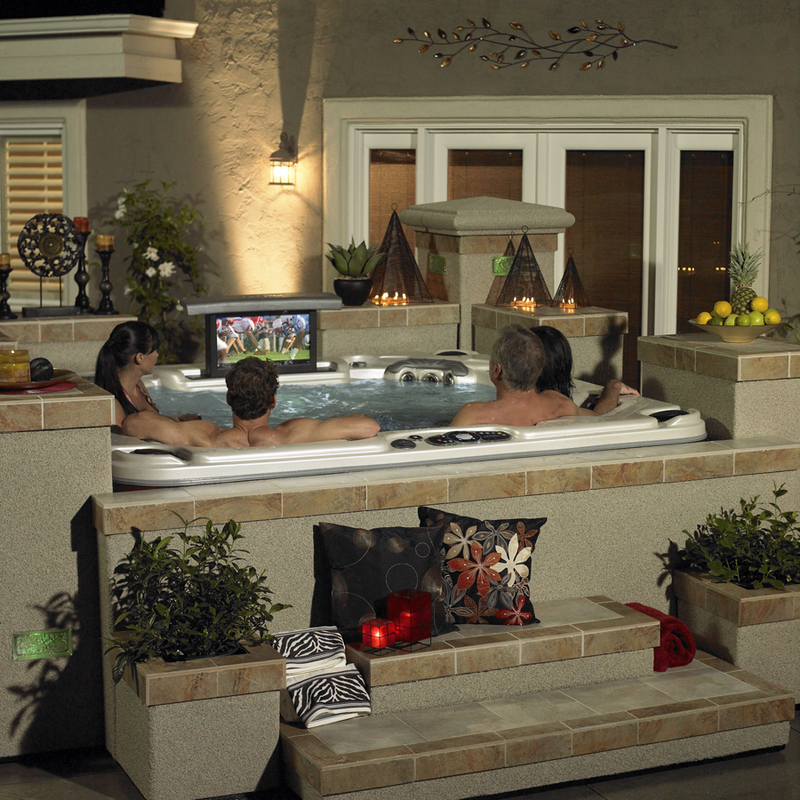 Cal Spas entertainment options turn your backyard into the relaxing entertainment destination you deserve.